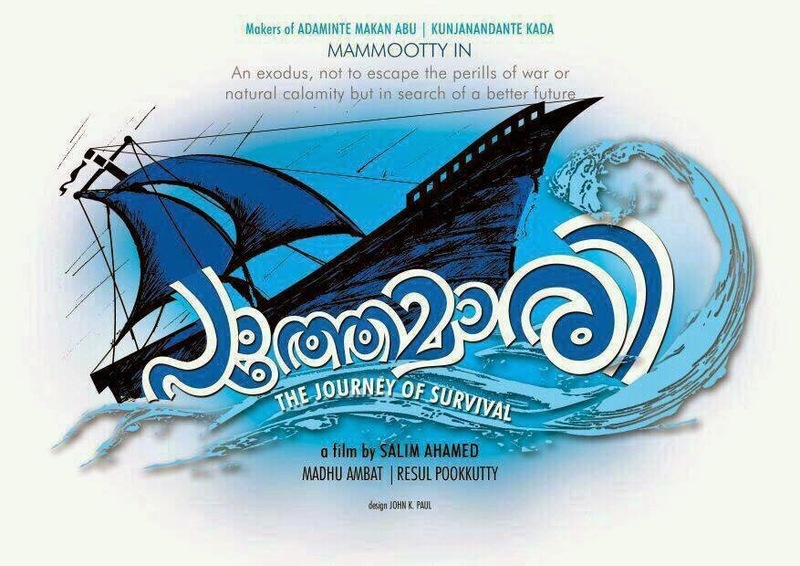 Its happy time for Mamooty fans as the onam release 'Rajadhiraja', is declared a hit. It had been a while; the fans were patiently waiting for hit from their favourite star. The actor is now all set for the shooting of his next flick ‘Pathemari’ which is directed by Salim Ahmed, whose previous works were ‘Kunajananthante Kada’ and ‘Adaminte Makan Abu’. Adaminte Makan Abu was the debut movie of the director and it had won him both the State and National Awards. The first schedule of the ‘Pathemari’ is planned on October. The movie also features other actors like Salim Kumar, Joy Mathew, and Sreenivasan. The heroine of the movie is yet to be finalized.